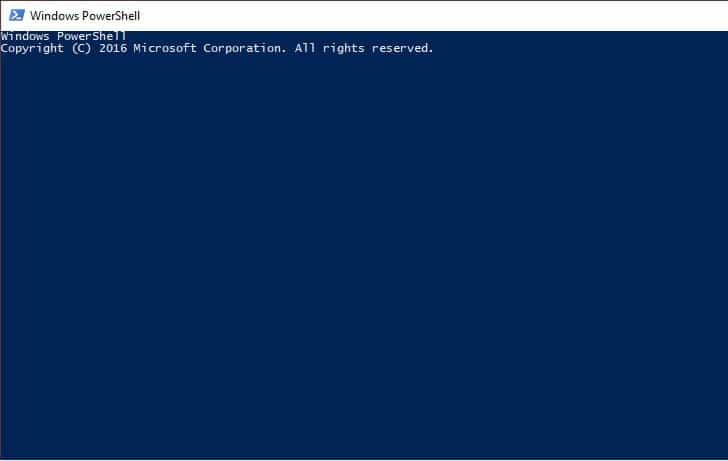 Experiencing Windows PowerShell errors is not a common situation, so you need to take action when receiving the ‘Windows PowerShell has stopped working’ message. This error is quite annoying as it will stop the processes that are running on your Windows 10 system. Moreover, you will get the error message with no further details, thus you cannot tell what exactly caused this issue. Anyway, you shouldn’t panic. 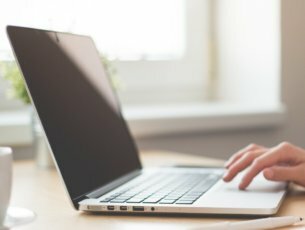 As always, there are different troubleshooting solutions that can be applied to fix the ‘Windows PowerShell has stopped working’ error. Initiate a full system scan. Make a clean boot process. Disable and re-enable Windows PowerShell. 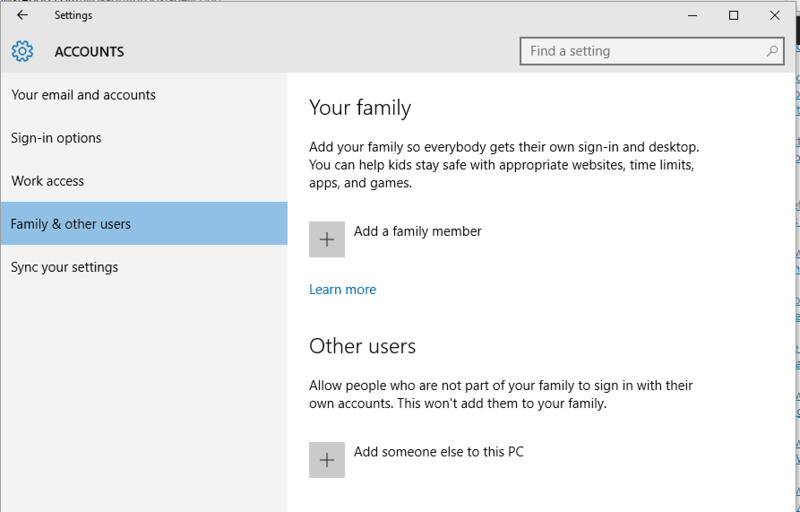 Create a new Microsoft account. In some situation, a malware attack might be the reason why Windows PowerShellis not working properly. So, the first thing to do is to initiate a security scan. Chances are you got infected with Poweliks, a malware which interferes with PowerShell. The file associated with this virus are dllhost.exe *32 or dllhst3g.exe *32 and can be usually stopped from Task Manager. 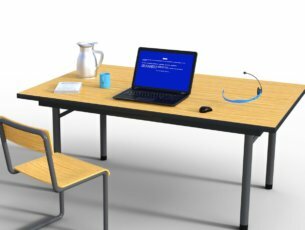 Now, in this case you need to use an antivirus or an antimalware program such as Malwarebytes and scan your Windows 10 system for possible infected files. The security program should find and remove the malware automatically. Press Win+R hotkeys and in the RUN box type msconfig and press Enter. 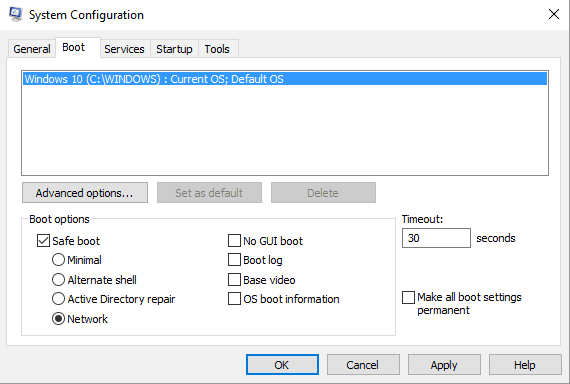 From the System Configuration windows switch to Boot tab. Under Boot select Safe Boot. You can see if a software conflict is causing Windows PowerShell malfunctions by initiating a clean boot. 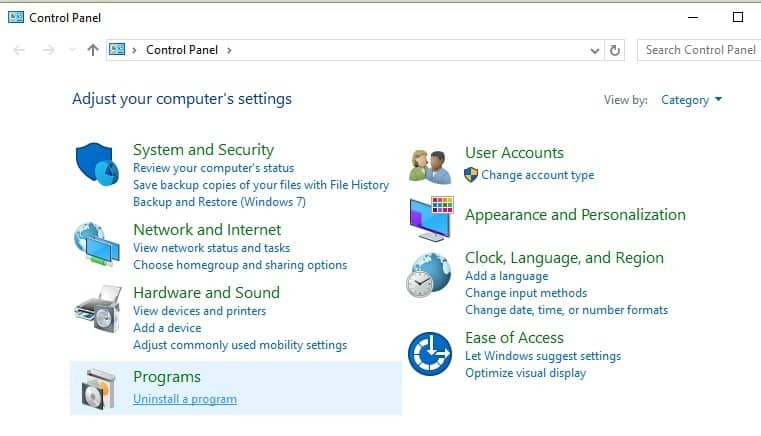 In this way you can start the Windows 10 system only with default features. If the ‘Windows PowerShell has stopped working’ error is not displayed after the clean boot is performed it means that there is a software conflict, so you need to remove the program that stands behind this issue. Press the Win+R keyboard hotkeys in order to launch the RUN box. There, type msconfig and press Enter. From System Configuration, go to the General tab. 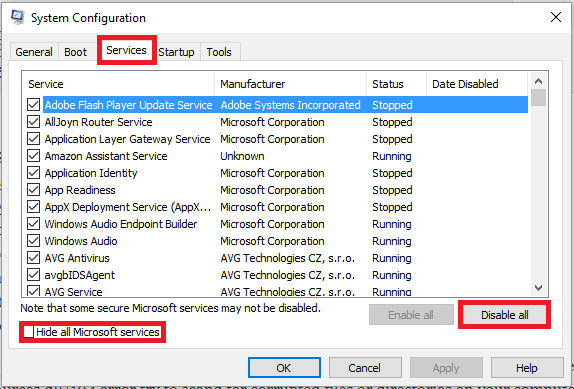 From there, under Selective Startup uncheck the “lload startup items” field. Next, switch to Services tab. 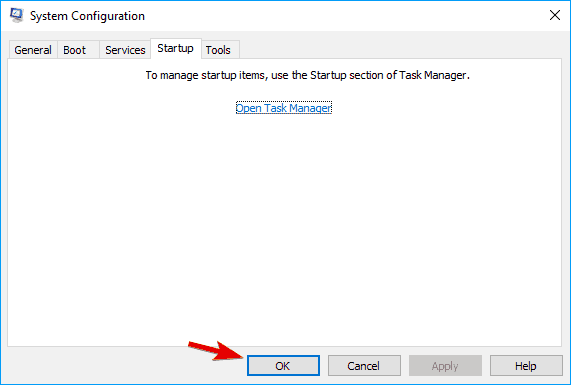 Now, switch to Startup tab and click on the ‘open task manager’ link. Press on Win+X hotkeys and select Control Panel. From Control Panel switch to category. 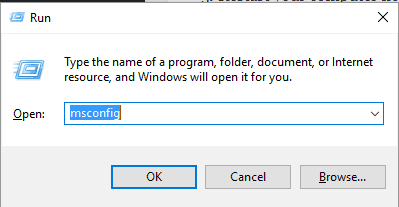 And from the list that’s displayed choose Uninstall – located under Programs. From the left panel of the main window click on the ‘Turn Windows features on or off’ link. Scroll down and locate the Windows PowerShell entry. Afterwards, repeat the steps from above and re-enable the Windows PowerShell feature. Your account might be corrupted (due to various reasons) and that’s why you can get the ‘Windows PowerShell has stopped working’ error. Choose Settings and then navigate towards Accounts. From there select Family & other users. 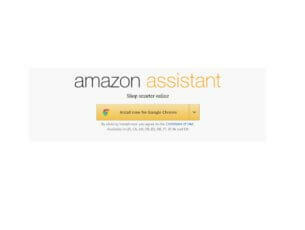 Click on Add someone else to this PC. Just follow on screen prompts for resuming this process. Hint: remember to backup your data before completing this process – you might have to import your personal files and app under the new account. Hopefully, the ‘Windows PowerShell has stopped working’ error message is gone now. If you have questions related to the troubleshooting solutions from above, contact our team. You can get in touch with us easily by using the comments field from below or by filling the contact form available on the About page. Also, if you came across other solutions to fix this error, list the troubleshooting steps in the comments below and we’ll update this step by step guide accordingly.